Our next First Friday Adoration will be Friday, January 4th from 8am-12noon. 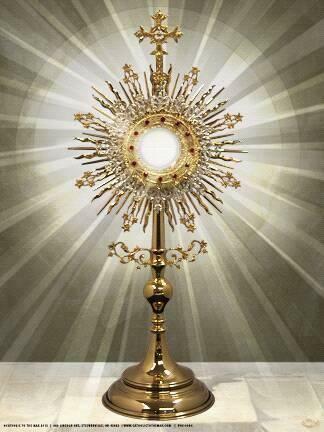 Every first Friday of the month we will have Adoration after daily Mass, from 8 am to 12 noon. We need volunteers to be at the church in one-hour increments. If you would like to volunteer to do an hour, please contact the parish office or sign up on Ministry Scheduler Pro (MSP) and pick a time slot on a given Friday.